A song comes on shuffle. It’s passable as shallowly entertaining background noise but just makes you want to listen to work from a similar, superior artist. Maybe it would sound fun at a different time or setting but right now, you can’t help but press skip. 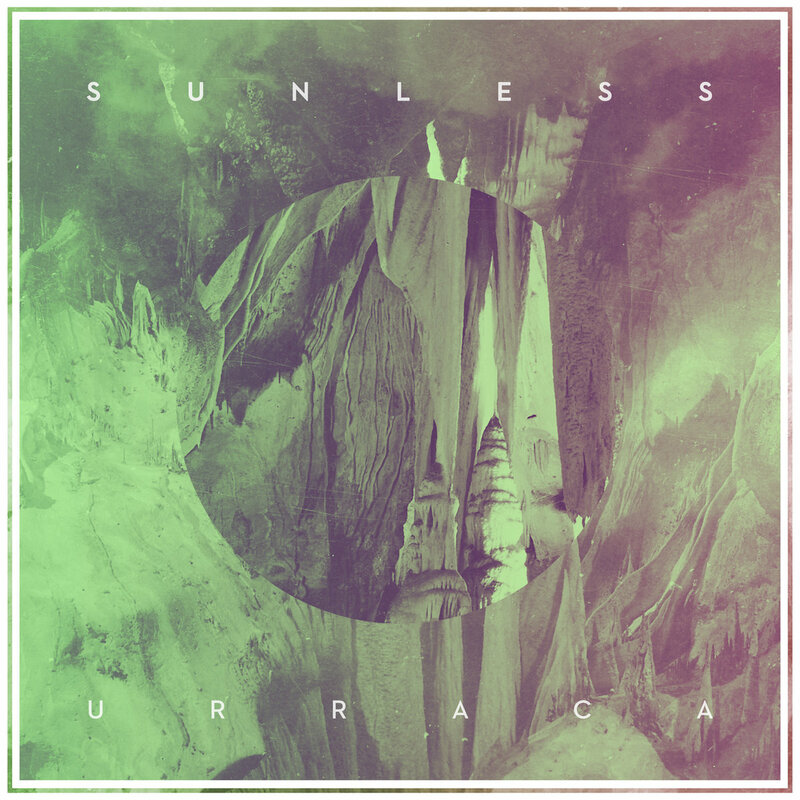 That’s “Urraca,” the debut record by progressive death metallers Sunless, in a nutshell. Except I doubt that there will ever a different time or setting where this would sound better. It’s definitely not good, but there’s admittedly nothing egregiously wrong with “Urraca,” either: The record’s slight downsides are somewhat crossed out by equally meandering positives. Whew, if that isn’t a ringing endorsement I don’t know what is. Like most self-described “progressive” bands, Sunless is pretty much the exact opposite. Well actually, Sunless bills themselves as “dissonant avant-garde death metal,” which apparently translates to death metal with some technical guitar riffs. Either way, it’s boring. Averaging around four and a half minutes each, “Urraca’s” nine tracks are relatively short by genre standards. In theory, this would be a good thing to help stave off fatigue and encourage diversity, but both are troubling issues here. There’s nothing exciting to differentiate the wandering, aimless guitar riffs or feeble death growls and without looking at song titles, you’d be hard pressed to tell whether you’re three or 33 minutes into the record. “Urraca” also fails as a single cohesive piece. The vocals, a perpetually lifeless monotone growl, are the biggest culprit as they wear down the listener mere minutes into the album. Although “Urraca” might have worked better as an instrumental record — there’s hints of nice riffs here and there and the drumming is generally solid throughout — the overall playing is still only passable at best due to dull song structures. There are a few genuinely above-average moments, but hardly enough to salvage the record. “Born of Clay” is full of impressive guitar work and features some deliciously old-school death metal drumming, while “The Ancient Ones” mixes things up with some solid atmosphere and a much-needed adrenaline boost of speedy, intense riffing. I’d hesitate to call them “highlights,” because that implies some level of excellence. Regardless, they are the record’s best tracks, simply because they rise above the sea of monotony, if only for a few moments at a time. There’s definitely potential here: Dudes know how to use their instruments, even if their technical skill is marred by wholly uninteresting songwriting. But still, potential nonetheless. After all, it took one or two tries for Gorguts and Ulcerate, two of the band’s stated major influences, to release their defining records.